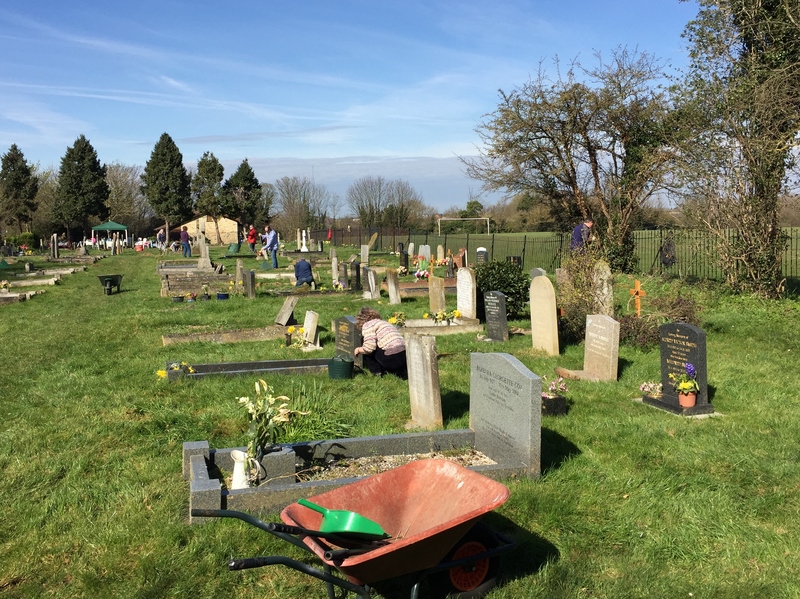 It was good to see new faces joining the usual crew, and the extra volunteers meant that substantial inroads could be made into the careful removal of vegetation from the church wall, as well as the work within the Church Street cemetery. Whilst work still needs to be done on the wall, it really has made a difference. So, a very big thank you to all those who took part.